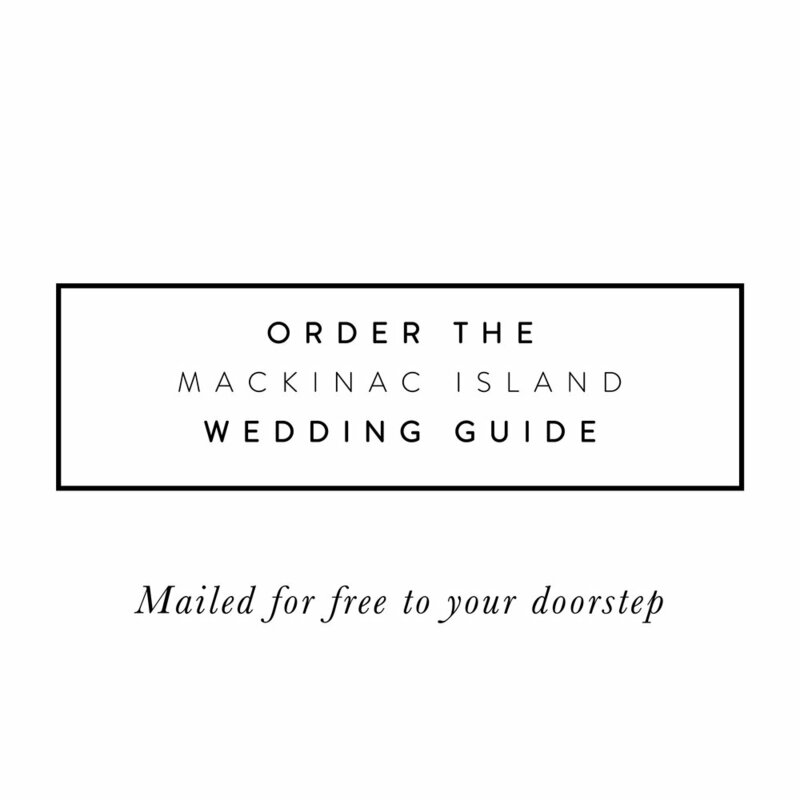 Selecting a local florist who knows Mackinac Island will ensure that you receive the freshest flowers and superior service, delivered on time to the right location. Don't try to bring your flowers from your home-town florist. Florists in this wedding guide know the Island's logistics and can make sure that your floral arrangements are handled with the utmost care. Think about where you want flowers to play a role in your wedding. Select your bridal bouquet and bouquets for the wedding party members, flowers for the ceremony location, carpets of fresh petals for an outside wedding, flowers at the tables and around the reception facility. Family heirlooms such as lace, photographs, costume and antique jewelry can be included into the bridal bouquets and wedding flowers, adding a special touch that can represent someone or something of importance. Remember, make your bouquet the priority.